Get in the spirit of the Christmas season! This beautiful scented candle advent calendar features 13 of our best holiday and winter fragrances. 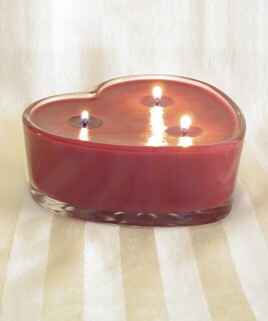 Burn each candle for two days and fill your house with a new aroma as you count down the days until Christmas. 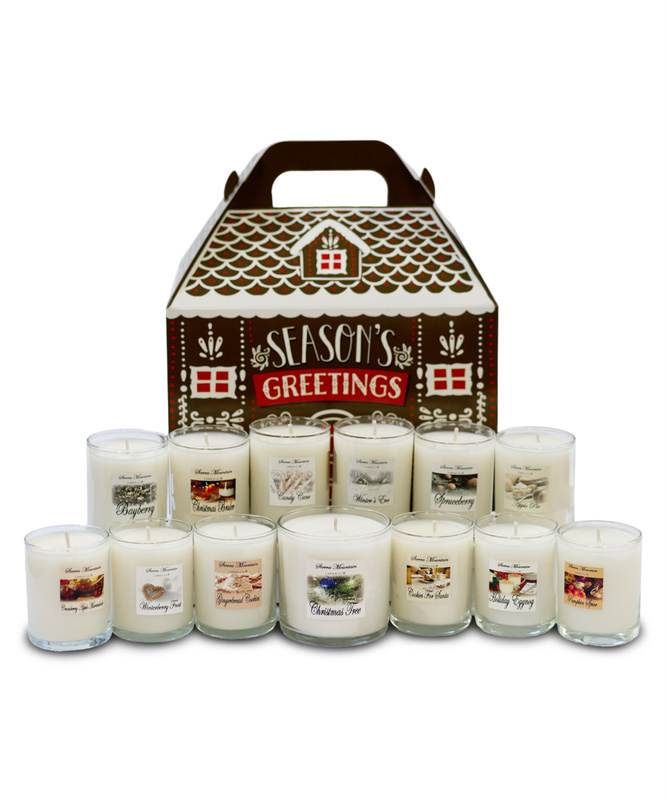 Nothing brings holiday cheer like the rich comforting fragrances of our strongly scented candles. The set comes in a beautiful gingerbread house box and all of the candles are pure white in color. This advent calendar looks almost as good as it smells. See more pictures and learn more about this special set on our blog.